These are Chewbaccas blended with bands, singers and other musical folk. Baccin' up is hard to do. 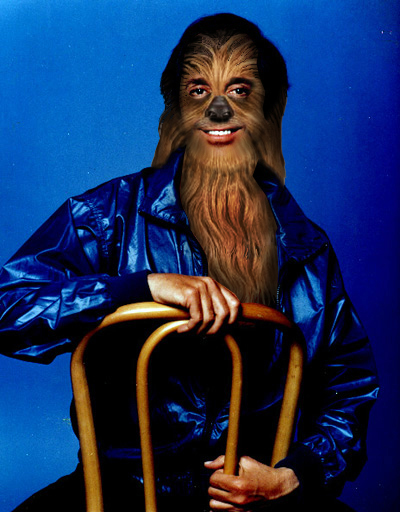 Love, love will keep us Chewbacca.